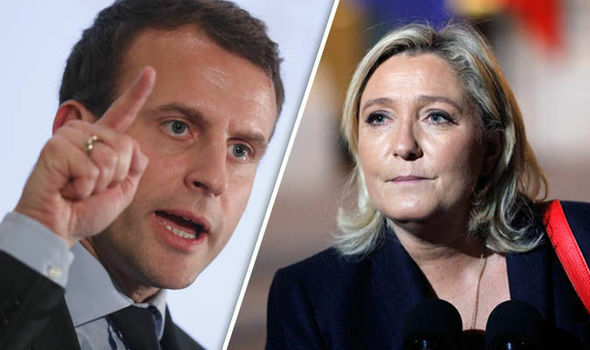 Home > Articles > Macron: The change that France needs, or same old story? Macron: The change that France needs, or same old story? The people of France voted for Macron over Le Pen in the runoff of the French elections on 07/05/2017. Emmanuel Maron is an outsider and the right person to reform France, according to the media. However, a quick look into his background and the "outsider" tag quickly falls away. Macron worked as an investment banker for Rothschild & Cie Banque before entering politics. After joining the Socialist Party, he became deputy secretary-general and later Minister of Economy, Industry and Digital Affairs under Hollande's government. Last year Macron left the Socialist Party and decided to form his own party (En Marche!) to run in the French presidential election. Although there is nothing wrong with being an investment banker turned politician. But it is slightly disingenuous to state he is not part of the "establishment" (whatever that's supposed to mean). One of Macron's earlier criticisms was that he lacked any policies. However, he seems to have addressed this shortcoming in earlier this year by delivering a speech laying out his policies. He is a fan of the El Khomri law, which is a set of French labour reforms such as, allowing workers to work more than the standard 35 hours work week while not having to contribute to any social security deductions. Macron is an advocate of free-trade and is business friendly, and is proposing a cut of the corporation tax from 33% to 25%. To read more about his policies click here. 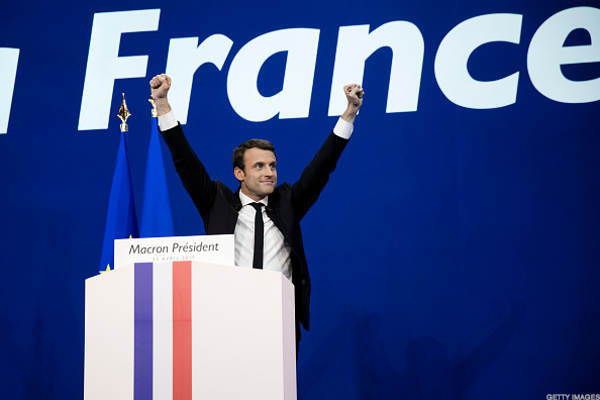 How will Macron's election affect the markets? 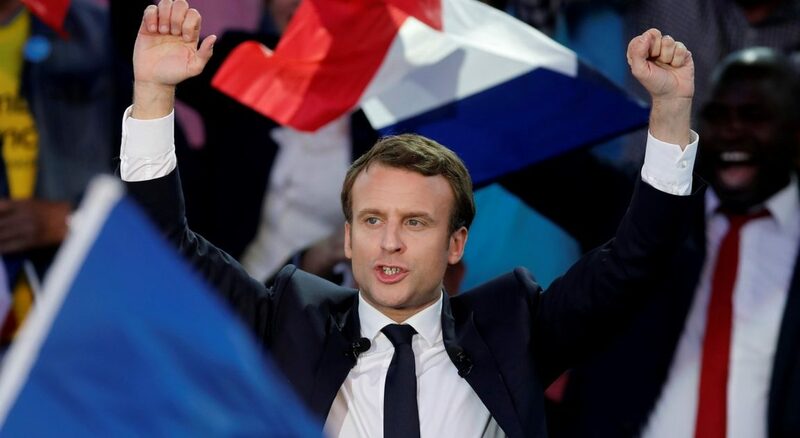 After the 23rd of April, the markets had already priced in Macron's victory. As it was highly unlikely Marine Le Pen would be able to secure more than 40% of the French vote. So there wouldn't be any further effect on the markets. However, the European economies have been performing well as of late and the election of pro-EU Macron rather than anti-EU Le Pen has settled the markets and we may start seeing a stronger Euro later in the year or early next year. US Dollar shows signs of weakness, the S&P 500 falters and the Trump mania is over?